Management recently decided the Rouse Hill area was in the most need of double decker busses. We were warned about a month ago that public transport would include this traditionally British bus. I envisioned bright red colours just like on TV. But the reality is a branded blue which looks as unusual as the knight bus from Harry Potter. 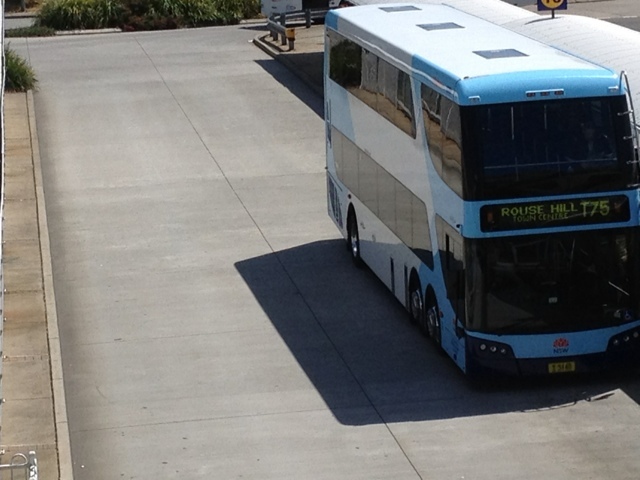 Should Busways have kept with the stereotype, or started their own colourful trend?